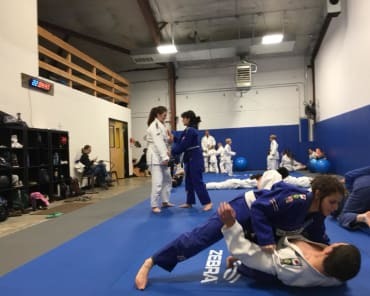 Injuries and Setbacks: A Help or Hindrance On Our BJJ Path? One of the things I have learned in my jiu jitsu life is that setbacks and injuries will happen no matter how hard we might try to avoid them. 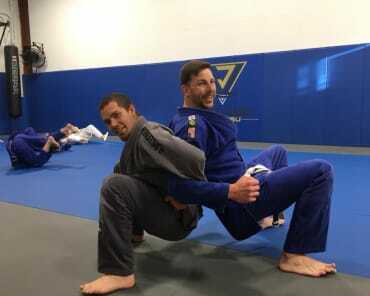 When training properly, BJJ is a very safe activity. 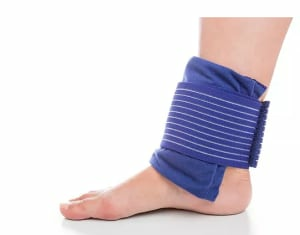 But like any activity, there are some risks of injuries. We always do our best to be safe and smart in our training but even with careful training we will likely face an injury. I have learned to not worry about this so much and to realize that injuries must be managed and viewed as part of the journey and in particular are a way to test our perseverance and resolve. Rather than view an injury as something all bad, I try to see it as a way to grow. This applies to life on the mat as well as life off the mat. Life will always throw us curve balls. There will always be unexpected and often undesirable hurdles. As a follower of Christ, I know that God will always give me what I need to do His will and that He has commanded me to give thanks in all circumstances. 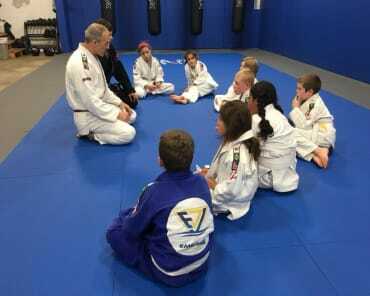 When you find yourself facing an injury that prevents your normal training in jiu jitsu, view it as a way to grow knowledge, perseverance, and determination. If you have an injury that prevents certain movements for a time, then work on the other movements you can do. Often those are the movements you need to do more of anyway. If it prevents all activity on the mat, then view it as a time to observe jiu jitsu practice, take more notes, and learn by watching more. Two years ago I sprained my thumb on my left hand. I took this time to learn to roll without using my hands. How did I do that? I rolled while holding a tennis ball in each hand. This was a training practice I learned from my coach Rob Najar. This protected my fingers and my thumbs from strain, and prevented me from instinctively using grips and grabbing my partner. This forced me to use my legs and hips more. It forced me to be more intelligent and to use technique more than strength. It also gave me time to focus on how grateful I am for the use of my hands when they are healthy. My point here is to encourage you to have a proper perspective on the barriers that come your way. Instead of viewing them as hindrances, see them as a welcome part of the journey to becoming a better practitioner on the mat, and a better person off the mat. And do not give up but instead press on.